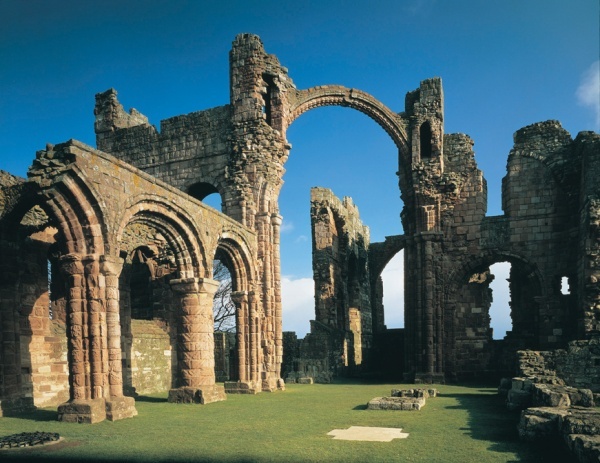 Experience the serenity of Lindisfarne Priory, cut off from the world on the beautiful Holy Island. 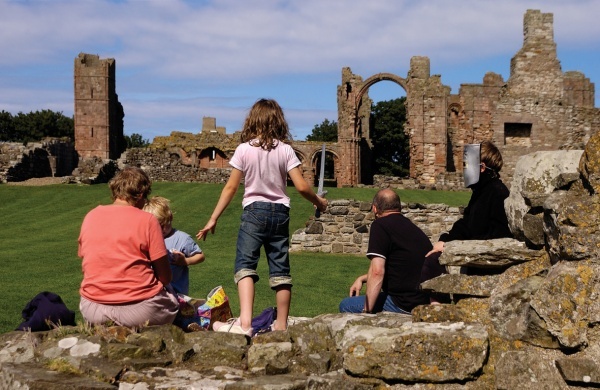 Take in panoramic views of the Northumbrian coast, unpack a picnic in the priory grounds, and take a break from the hustle and bustle of life. 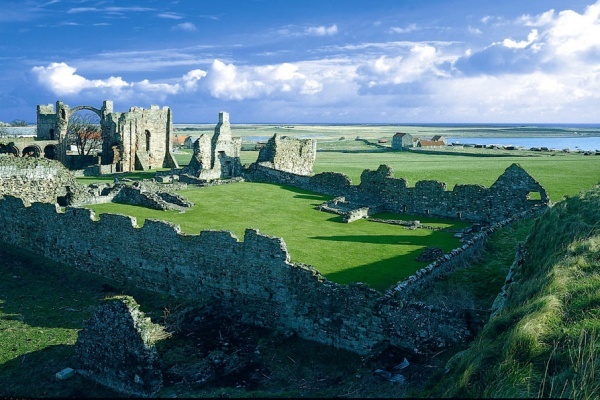 Wander the richly-decorated, extensive ruins and explore the fascinating history of this site in the exciting visitor centre. 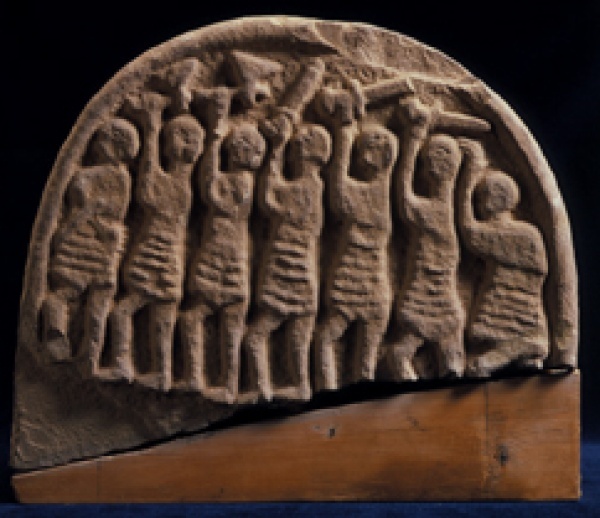 With lively interpretation discover the enthralling story of the monks who lived on Holy Island, the grisly Viking invasions and the part which Henry VIII played in the history of the Priory. 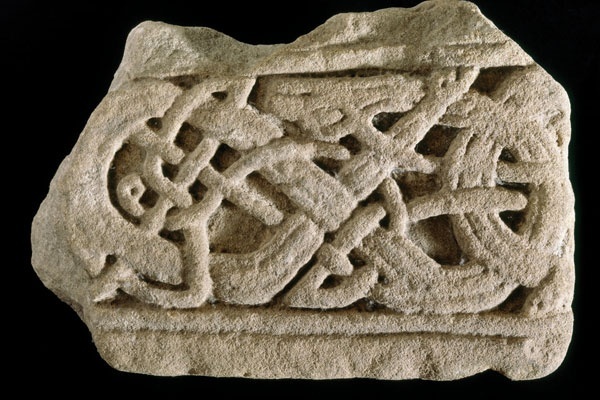 Lindisfarne Priory, the original home to the Lindisfarne Gospels, was one of the most important centres of early Christianity in Anglo-Saxon England. 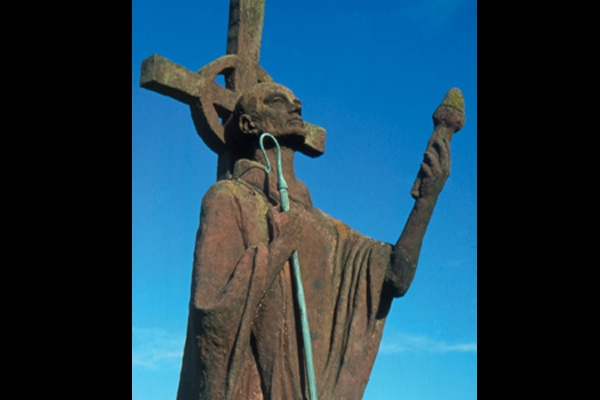 Founded by St Aidan in AD635, the site owes its fame to St Cuthbert, the greatest of Northumbrian holy men, who lived and died there. Stroll around the Monastic buildings which formed the living quarters of the monks, the remote setting adds to the unique atmosphere of the Priory. 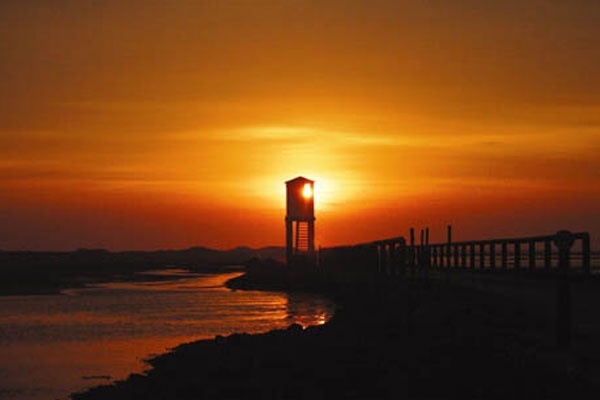 The causeway floods at high tide, so it is very important to check the tide times before crossing. 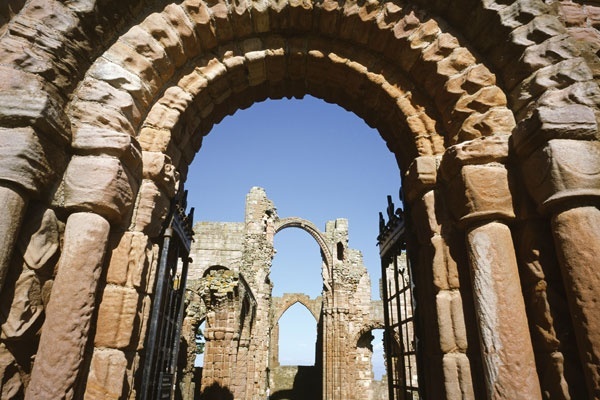 The Priory ruins are impressive from a distance but there is little more to see as you get close up. The stone work is very weathered. Not really worth paying the English Heritage entry fee to go in my view. Interesting place but could have had more information boards around. You can buy a guide book but it had already cost us almost £30 to get in as a family of 4. You can see much of it from the observation tower on the coast and the churchyard (both free). 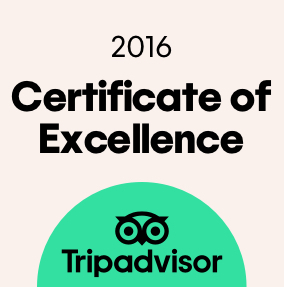 A pleasant place to visit and experience the vast history of the island and priory itself. The ruins are wonderful as is the museum - if a little costly! I love ruins, I love the patterns they make against the sky and to walk around thinking about all the people that walked there many years ago. There was a very cold wind that day but at least a bit of beautiful blue sky as a backdrop. I think the only thing with ruins is that the entrance fees can seem like a lot to pay out, definitely worth getting an annual membership to English Heritage if you plan to visit a few places!